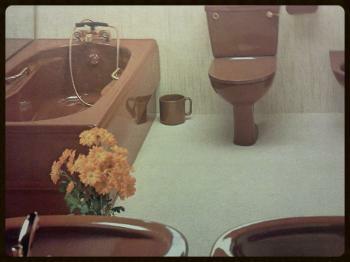 Coloured Bathroom Suites. Bathrooms In Colours. REPLACEMENT PARTS and SOME COMPLETE SUITES. LOW TRADE PRICES. VINTAGE. RETRO. 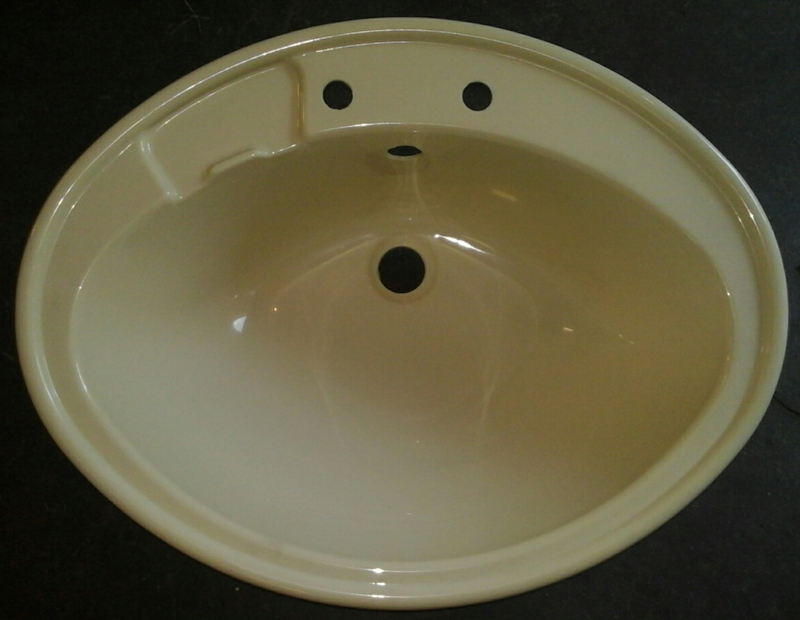 ALL OF OUR PRODUCTS ARE NEW, UNUSED and OF ORIGINAL MANUFACTURE. 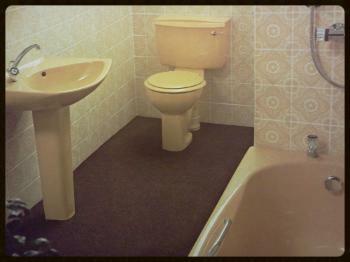 ORIGINAL 'Now RETRO' British Made BATHROOM SUITES. STYLES FROM THE 70S. 80S. 90S. This Is A Small Sample Of The Many Colours That We Have In Stock. Please Note: We Do Not Stock Complete Suites In All Colours. Though we have many replacement and spare parts in over eighty colours, this does not mean we can supply a full suite in each and every one. Some of the products that we stock have not been manufactured in fifty years. They are scarce and not readily available to say the least. ALPINE BLUE. SORRENTO BLUE. 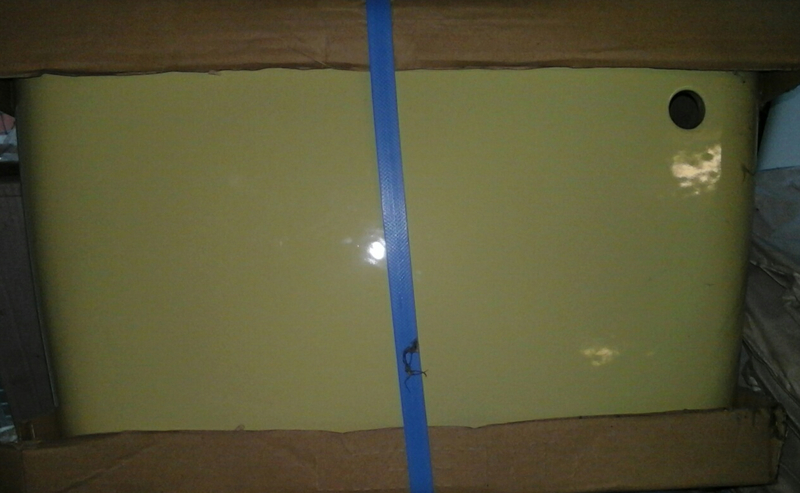 PRIMROSE YELLOW. PENTHOUSE BROWN. ROMANY. AUTUMN TAN. 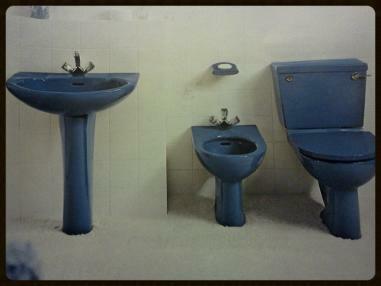 We Specialise In Obsolete and Discontinued Bathroom Suite Colours. All At Low JSL Bathrooms Prices. Replacement Parts In Soft Cream Misty Peach Avocado Wild Sage Sun King Harvest Gold Bermuda Blue Sorrento Blue Jasmine Pearl Pergamon Burgundy Damask Sepia Mink Kashmir Beige Whisper Blue Whisper Grey Turquoise Primrose Misty Pink Coral Pink Bali Brown Pampas Cameo Pink Cornflower Alpine Blue Mocca Sorbet Champagne Indian Ivory and Many Many More. 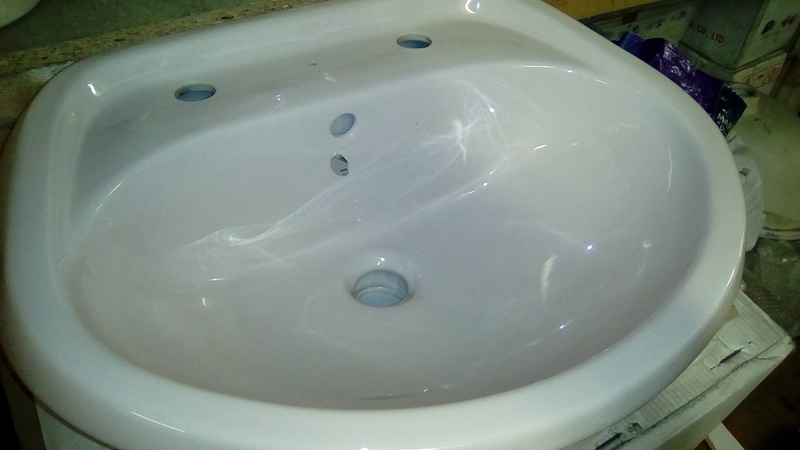 Baths Basins Pans Cisterns Toilets Bath Panels Toilet Seats Bidets Showers Shower Trays Taps. These Products are of original manufacture and most have not been made during the last thirty plus years. 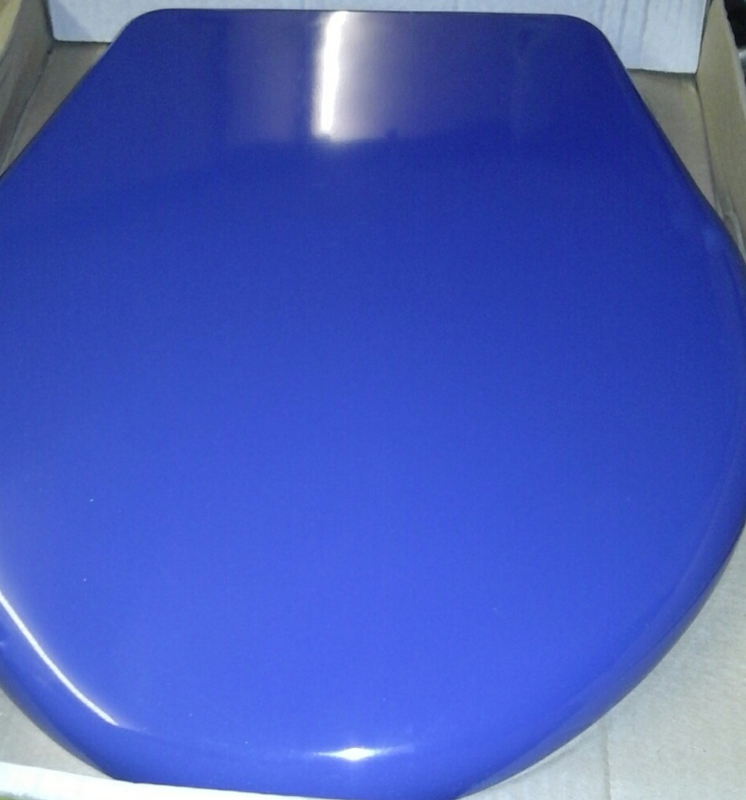 As a result stocks on complete bathroom suites are limited to a select amount of colours. Currently complete bathroom suites are only available in colours* such as... Soft Cream, Pergamon, Avocado, Whisper Pink, Whisper Grey, Sorbet, Sandalwood, Burgundy, wild sage, Primrose Yellow, Peach, Kashmir Beige and a few others. 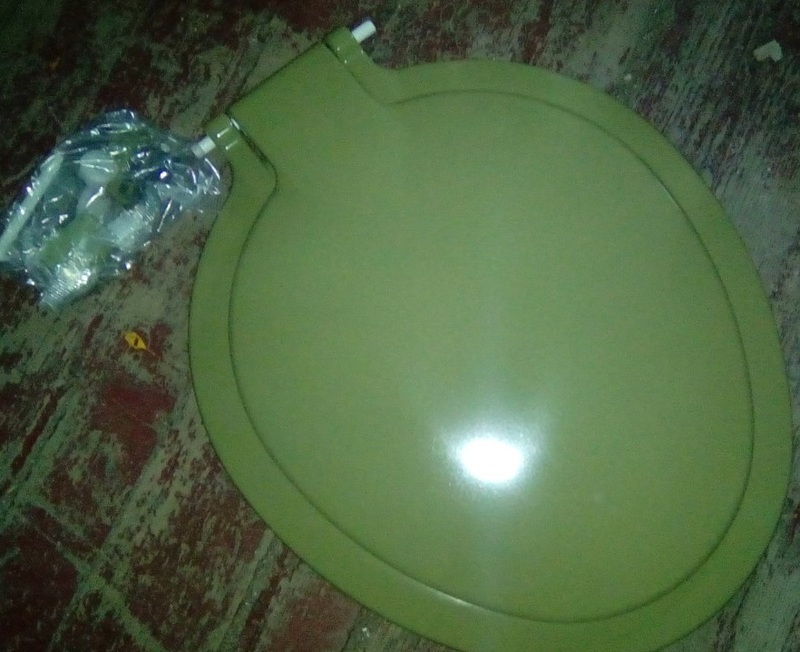 *Toilet Seats Will Be Available In A Choice Of Wooden Finishes Where A colour Seat is Out Of Stock. 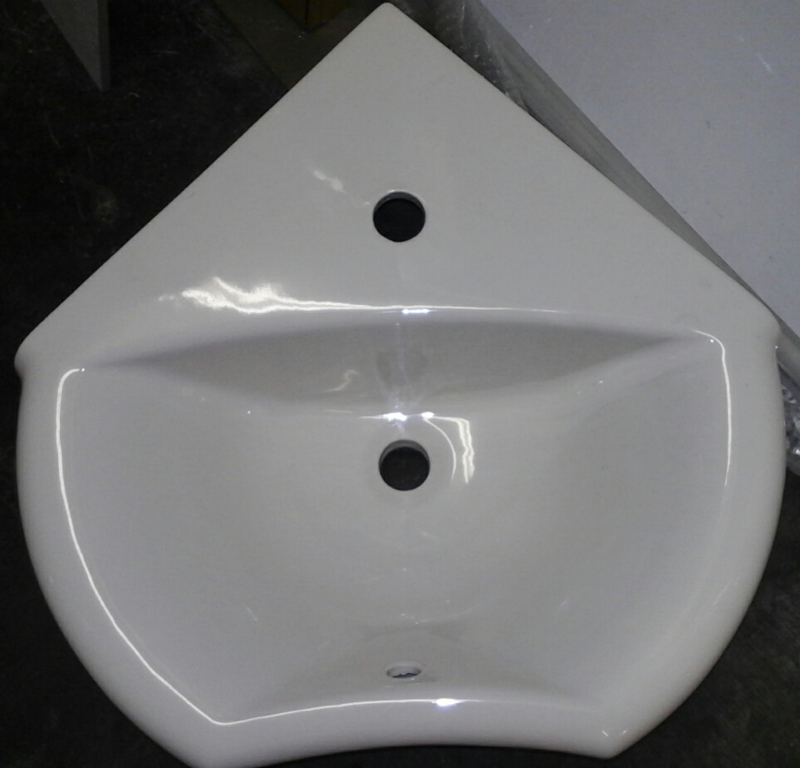 Bath Front Side Panels are also included in wood/MDF but may be available in matching colour plastic. Prices may rise depending on order options. Complete Bathroom Suites Comprise Of a Bath, A W.C. (Either Close Coupled Or Low Level) A basin with pedestal or Vanity Bowl.